Vadtel Hosted is a complete business communications service that provides an extensive range of fixed and mobile telephony capabilities via an easy-to-use web portal. It offers a range of business-focused features with an emphasis on control and administration through the web that takes the burden away from your IT company. Local administrators manage and configure the system according to the organisation’s needs. 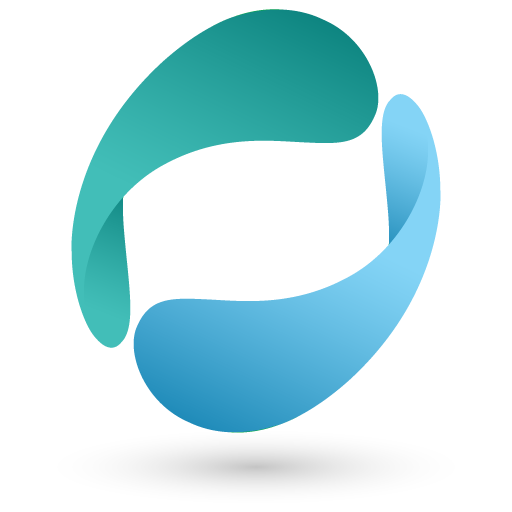 Employees can then manage their calls easily and effectively, so maximizing individual productivity. To make things a lot easier we charge a fixed monthly rental per device; this covers the physical handset as well as local, national and mobile calls meaning no more complicated bills to work through. 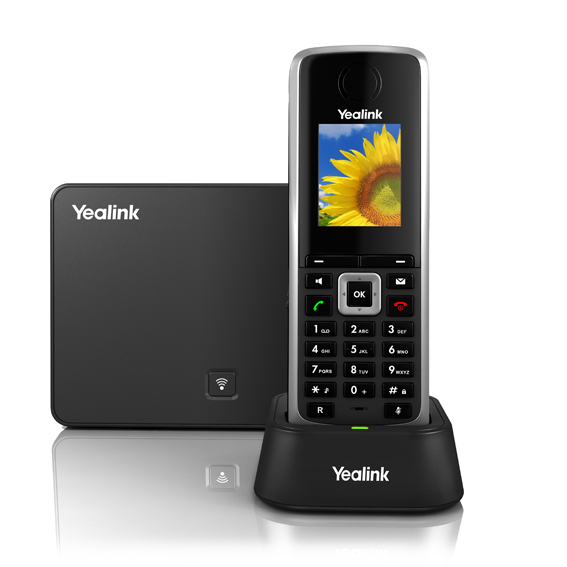 We supply Yealink products to ensure the best possible quality for our customers and can supply physical desk phones, cordless handsets and conference phones. Our Hosted system can work with with your PC and Android Mobile Devices (iPhone software is in development), ranging from phone clients – to turn your mobile in to a system extension – to CRM integration. Easy Setup - Our engineers can set up your system with a short site visit, or we can talk you through it over the phone. The handsets simply connect to your router allowing you to be up and running almost instantly. Easy to Use - Our system has an intuitive interface that all staff can operate with ease. The online administration portal allows you to update your system settings from anywhere at any time. Easy to Maintain - Aside from your handset, there are no bulky hardware components that need to be maintained making it cheaper and easier for you. Our dedicated Support team are always on hand to help with any issues of queries you may have. Safe, Secure and Reliable - Our hosted system is backed up across multiple servers in the back-end systems. If the unfortunate happens to your business, your call data will remain protected. Affordable - A competitive fixed monthly fee and low cost internet calls give you certainty over your expenses. 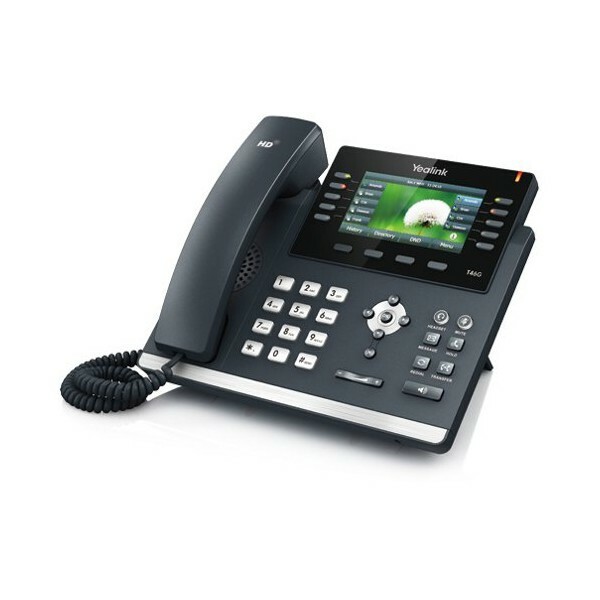 Scalable - Your system can grow as your business does; adding extra handsets is incredibly easy to do at any stage.